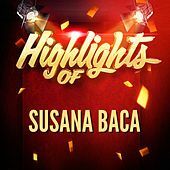 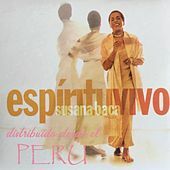 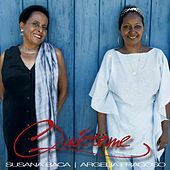 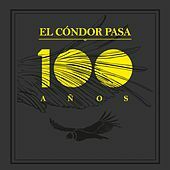 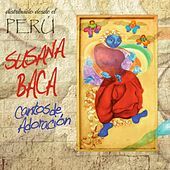 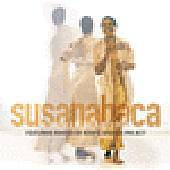 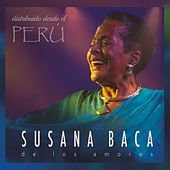 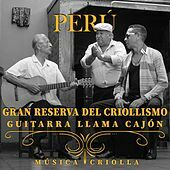 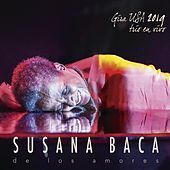 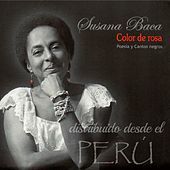 Susana Baca is a supremely sensuous singer who has elevated Afro-Peruvian music to the world stage. 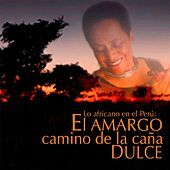 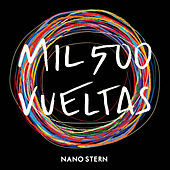 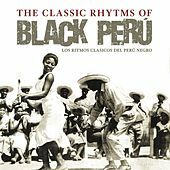 Her music's rhythms come via the African diaspora, as played on the cajon (wooden box), and Spanish influences are felt through the guitar. 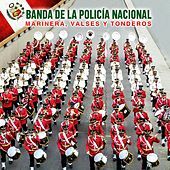 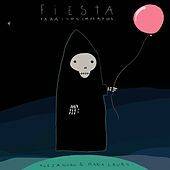 Sad traces of Moorish melodies seep out while donkey jaw, electric guitar, and keyboards add moody textures. 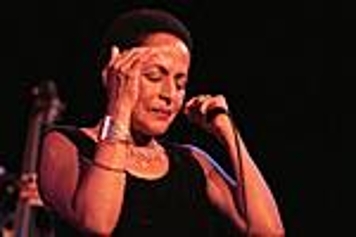 Her voice envelops the listener with a warmth that conveys the sincerity of her poetic lyrics. 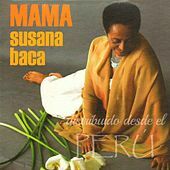 Ideal for late night candle-burning with headphones, or for sharing with friends at a dinner party.